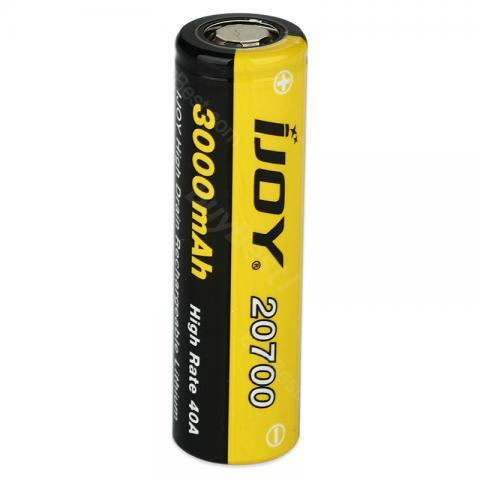 IJOY 20700 Battery is a 3000mAh rechargeable battery with 40A max continuous discharging current. It can be used with most 20700 regulated and mechanical MODs. 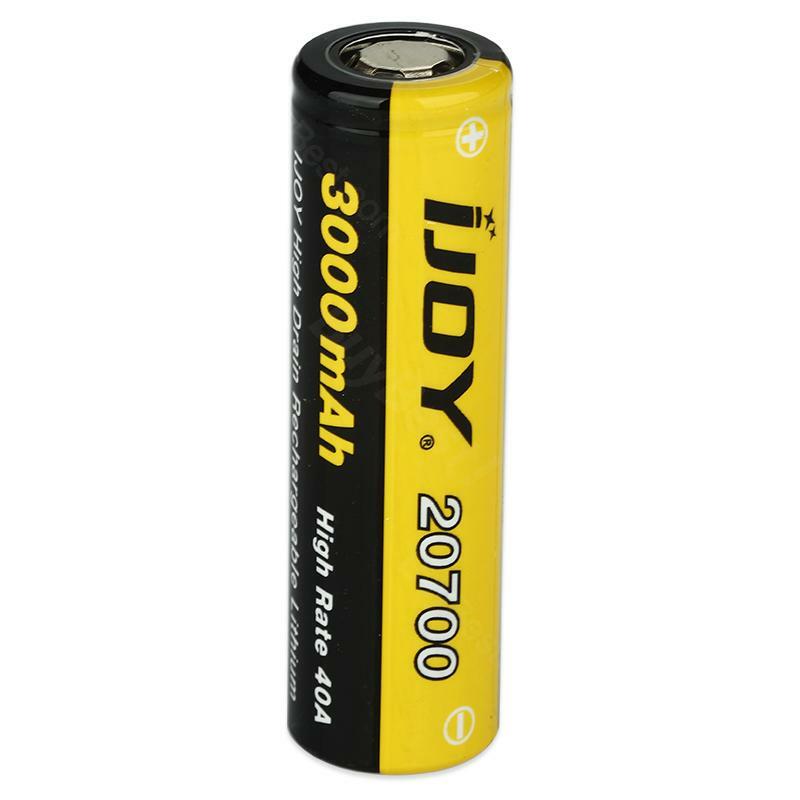 IJOY 20700 High Drain Battery is a 3000mAh battery capacity with 40A max continuous discharging current. It can be used with most 20700 regulated and mechanical MODs. Long storage life, light weight and high energy density. Get it as a spare part. • You can buy Nitecore New I4/Nitecore New I2/Nitecore SC2 chargers for your Li-ion battery. Works well and long lasting. These are the 5 leg tops. Very pleased. And as always, fast shipping from the best online vape shop. Good job Element Vape!